Nothing prepared me for widowhood. That first month I was completely overwhelmed. I misplaced everything I set down, including Lev’s wallet with all his identity inside. I had amnesia. I still cannot remember much that was said and done, for I lived in a fog. There were days when I crawled back in bed and pulled the covers over my head. I had panic attacks. My heart raced and I could not swallow. Worry kept me from sleeping. For months afterwards, I repeatedly overreacted out of stress, fear, and exhaustion. 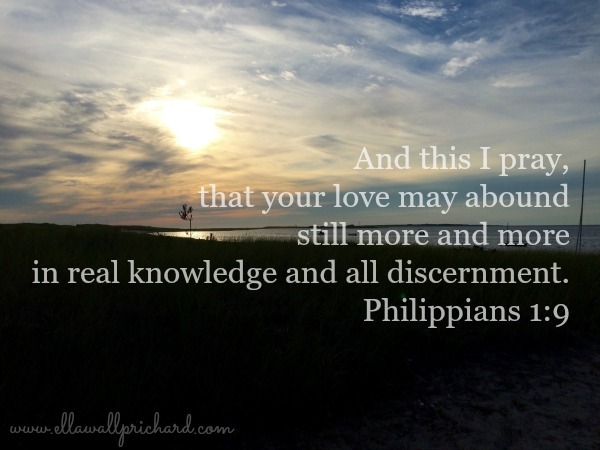 Paul’s letter provided me with more practical advice than any book on grief, for it showed me how to move from discouragement to joy. Eventually, as I began to gain mastery over my grief, I decided to write a primer for new widows inspired by the letter. Originally, I named my book REJOICE! for that was Paul’s command, though I recognized that might be somewhat in-your-face to a woman in the throes of grief. 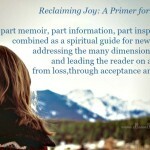 Then a friend said about her husband’s death, “All the joy went out of my life when he died.” And I had the title of my book, RECLAIMING JOY. That is what we all want, but too many of us despair of ever finding joy again. Shortly after I started blogging, I audaciously reduced Paul’s four chapters—and my 200 pages—to a list of 12 Keys to Joy. 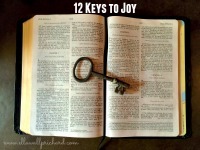 For the next 12 Sundays, I want to blog about these 12 keys to reclaiming joy. This will take us past New Year’s, through the Holidays when we are so acutely aware of the empty place in our hearts, the empty chair in the family circle. Key 1: With wisdom and discernment, grow in love for others. While finding hope and joy again was the furthest thing from my mind in the aftermath of Lev’s death, I drew from the spiritual virtues and disciplines cultivated by a lifetime in the church to find the emotional resources to move forward. My family needed a strong bond of love to hold us together at a time of unprecedented grief and anxiety. I needed both information and insight to make decisions that would be best for all of us. The children did not want change. Though they were especially attentive, loving, and caring to me after their dad’s death, they had their own families and work that demanded their attention. They struggled with the idea of my stepping into Lev’s shoes, making all the changes that I thought were necessary in the wake of his death. I wanted to empty Lev’s closet quickly, in order to turn his bedroom into a home office and close the despised downtown office. I cancelled his post office box. I moved and closed bank accounts. I sold his Ford Thunderbird. I bought a condo in Dallas. And that was just the beginning. By trial and error, I seem to have acquired greater wisdom and better judgment about making changes. The rate of change has slowed. I take longer to reflect before I act. I weigh my decisions more carefully. I have figured out, for the most part, whom to inform and consult about what—family, friends, advisors. The “Lev work”—bills, cars, and household maintenance, as well as legal, accounting, and financial issues—has become mostly routine and predictable. I fall into sinkholes less often. I am happy. I am content. I have reclaimed joy. Photo: Madaket Harbor, Nantucket, 6 Aug 2015. 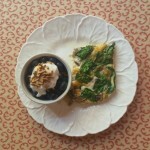 Ella I love your blog! As a recent widow myself, your writing speaks to my heart. You write so down to earth and honest direct from your heart to mine. Love and appreciate your writings so very much. 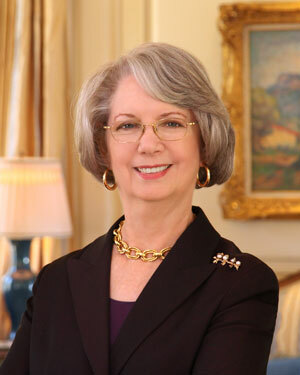 Thank you so much, Lois. I am glad to know that my writing rings true with others. That’s why I do it.